Selling a home is probably one of the most important financial decisions you are likely to make and getting it wrong can be very costly. Choosing the right agent is critical - We at Fitzroy's pride ourselves in consistently achieving record prices for our many clients who undoubtedly benefit from our vast local knowledge, experience, no nonsense advice and that most important personal contact with a director or senior staff member. 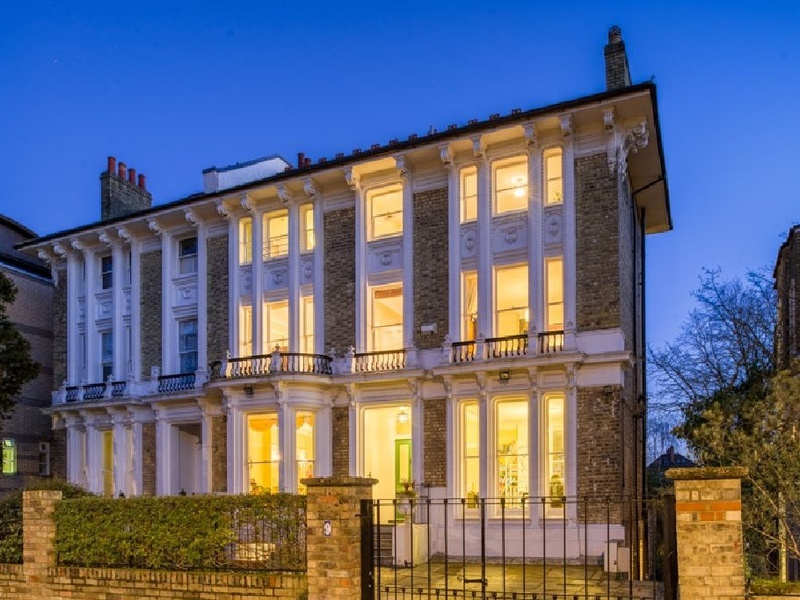 Why not give us a call on 020 8341 9000 or email us on sales@fitzroys.co.uk and find out how we can help you achieve the best possible price for your home or complete the valuation request form for a free no obligation Market Appraisal.